Another week of some Simon Says Challenge Blog guesting, this time the challenge is TRANSPORT. Ok well I was trying to make a card that fit this theme, but somehow I translated transport to the synonym fly away...hence my butterfly. Using your IMAGINATION to be transported somewhere else. I know, I know, its a stretch. But can you just play along? I put some stickles along the edge of the butterfly for some extra pop! Wida, I LOVE your interpretation of the theme this week, and I love that you die-cut a printed paper - I never think to do that. Your card is lovely! Wooooow! 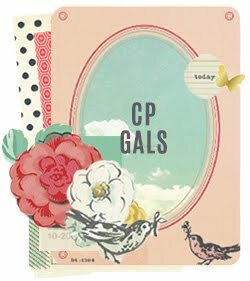 Wida....this card is GORGEOUS!!!! Totally love this!! Great job....as always! 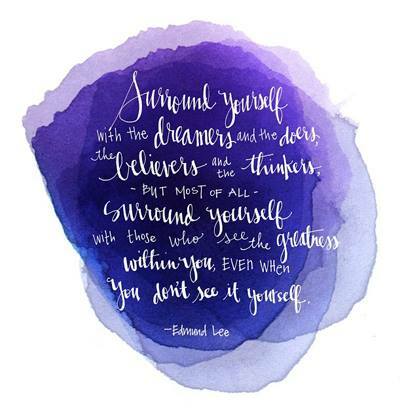 It's always fun to visit your blog...so much inspiration! What a fun way to interpret the challenge! 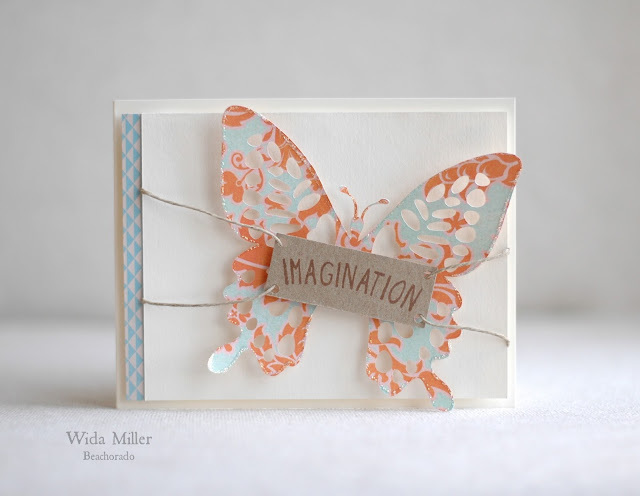 Love the pretty patterned paper you used for that gorgeous butterfly. What a beautiful card, I adore your butterfly and the gorgeous colour scheme. You know this is beautiful, right? IMAGINATION my favorite form of TRANSPORTATION! Such a gorgeous card Wida, pretty colours and a beautiful butterfly - I love your 'imagination' !!! This is gorgeous Wida! I love your interpretation of this week's challenge!! That butterfly is so pretty!! Beautiful butterfly and card! Love the added stickles and your creatively added sentiment. You amaze me Wida. Truly! It's stunning, Wida. Absolutely stunning. Love your left field interpretation, the butterfly is so beautiful. This is so pretty Wida! The patterned paper you used for the butterfly is beautiful. what a beauty! stunning card, Wida! love love it! I love your interpretation of the theme Wida, but I love your end result even more! Love that patterned butterfly, he makes this card so striking! GORGEOUS! GORGEOUS! GORGEOUS! This would look so beautiful in a frame too! Beautiful card!Love the design,awesome butterfly! I love where your imagination transported you to! 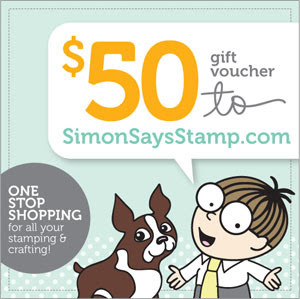 I saw your card on the Simon Says Stamp Challenge blog-- it's fabulous! So cool, Wida! I think the butterfly has a deeper meaning for you, no? ;) I love it! Oh, I love your idea! It's true, imagination can take us so much further than any train or airplane... beautiful and meaningful card. Just love it :)! I'm with ya, Wida!!! To me...this card says, "Take flight." That fits the theme perfectly! PLUS, it's an absolutely GORGEOUS creation!!! LOVE IT!